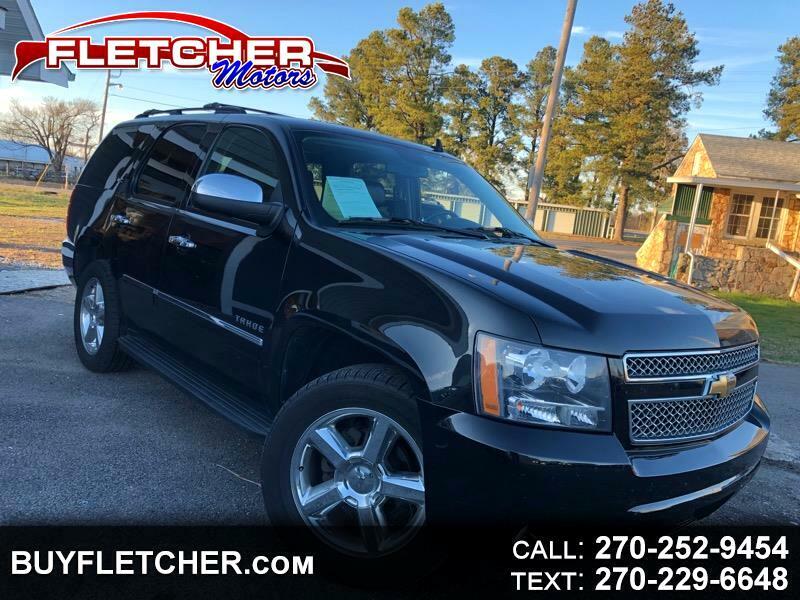 2011 Chevrolet Tahoe LTZ!!! This was my personal vehicle and has been well taken care of! Loaded out! Navigation, DVD, Heated and Cooled seats! Runs and drives great! LOW MILES only 73,496 miles!!! Back-up camera, sun roof, luggage rack it has it all! All routine maintenance up to date! 4x4! Third row seating! Automatic Start! any questions call or text Matt 270-205-1481!